One of the architectural wonders of the world and a stunning legacy of the city's multi-millennial history, the Historic Fortified City of Carcassonne is exceptionally well preserved, with almost all areas of it open to visitors. 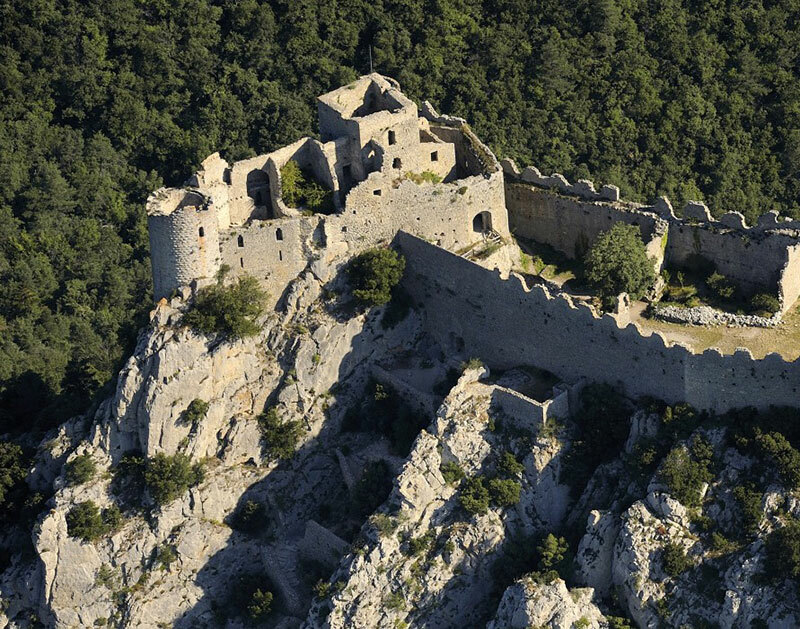 With 3km of city walls, 52 towers and 2 concentric defensive walls, this fortified city dominates the landscape of the Aude valley in spectacular fashion. 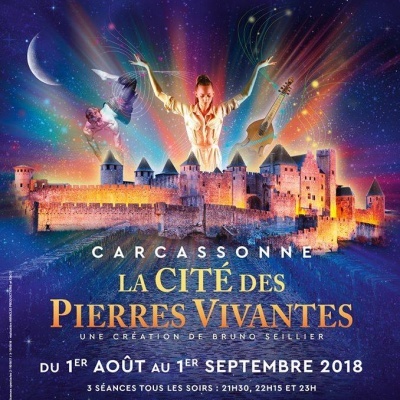 Discover the Basilica of Saint Nazaire, Château Comtal, the Jean-Deschamps theatre, the ancient walls themselves as well as the spectacular entrance gates to the city, the Porte d'Aude and the Porte Narbonnaise, reminders of its past as a fortified structure. There is also the beautiful Canal du Midi, which attracts tourists and boaters alike. From the canal port in Carcassonne, you can sail through the city, via its locks, along the Epanchoir de Foucault to view the fortified city from the water. The Bastide Saint Louis is the historic heart of the city, retaining its original, maze-like mediaeval street layout and remarkable ancient buildings. Surrounded by boulevards, it is a testament to the city's expansion and influence in the 18th-century. Take a walk and discover such architectural treasures as private mansions and palatial villas, the covered market of les Halles, the Porte des Jacobins city gate, the busy central square of Place Carnot and the imposing Pont Vieux Bridge. Carcassonne is a charming city situated at the heart of a triangle formed by the beautiful cities of Toulouse, Montpellier and Barcelona. A dynamic city with an artistic scene, it offers live entertainment, festivals and activities for young people all year round. 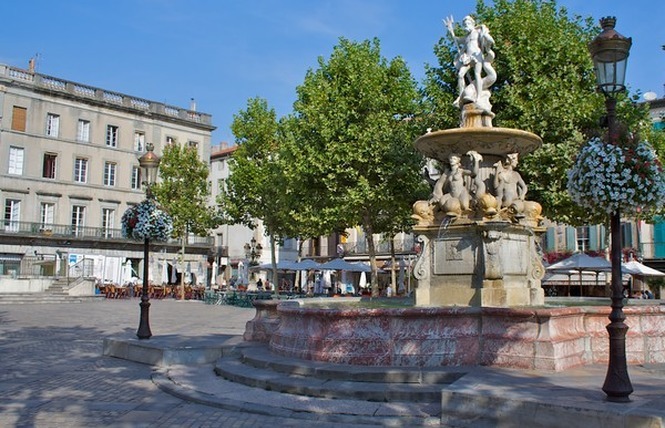 As enjoyable a destination in summer as it is in winter, the city benefits from a mild climate and its proximity to Cévennes, the Mediterranean and even the Pyrenees and Spain. In Carcassonne the living is easy, whatever the weather! The city of Carcassonne is situated on the Cathar castle trail, an area of cultural and historic significance which extends from the Aude to Corbières. Step back in time to the mediaeval era in this spectacular and timeless landscape. 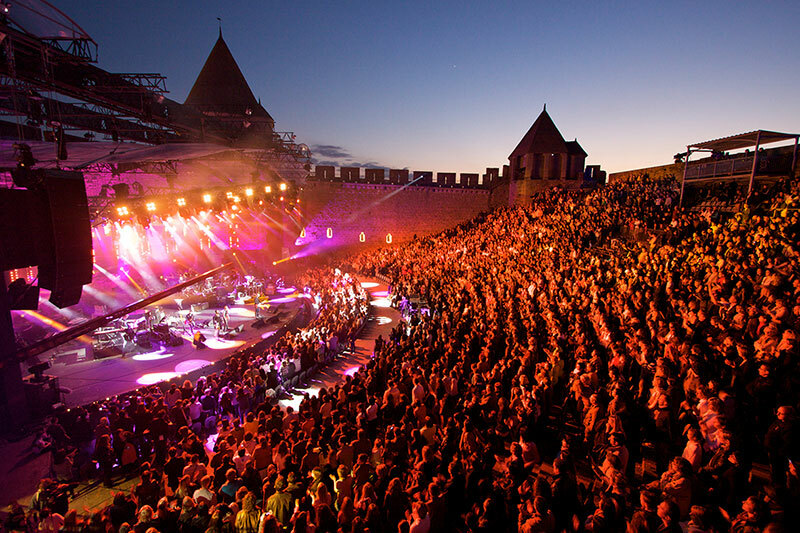 Carcassonne has been a hive of outstanding cultural activity for centuries and is proud to be home to two UNESCO World Heritage Sites: the Historic Fortified City of Carcassonne and the Canal du Midi.